Catherine is a Solicitor in WBW’s Private Client Department, specialising in all aspects of Wills, Powers of Attorney and Probate matters. 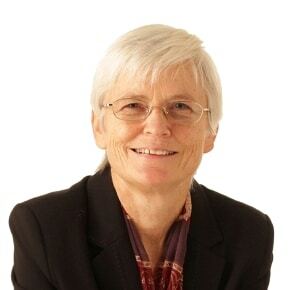 Catherine has spent much of her career working in the legal profession, having joined Torbay Firm Eastleys initially as a legal secretary in 1990, and working through Open University to qualify as a Solicitor . Catherine has gained a wealth of knowledge in relation to Private Client work, to include taking instructions for new estate matters, all aspects appertaining to the preparation and registration of Lasting Powers of Attorney (property and financial affairs and health and welfare), registration of Enduring Powers of Attorney, and Probate Matters. Catherine joined WBW Solicitors in our Torquay office in 2013. Outside of work, Catherine enjoys reading, coastal walking and travelling.